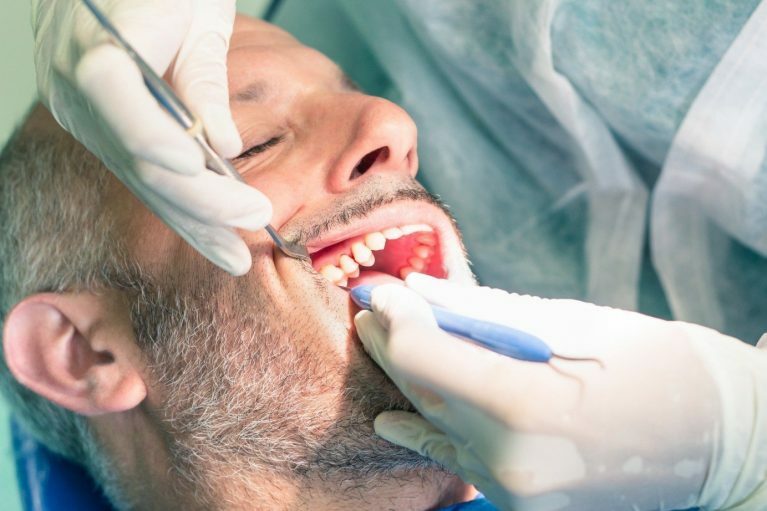 The root canal gets a bad rap – it’s feared more than just about any type of dental procedure, with the very words being enough to fill some adults with dread. 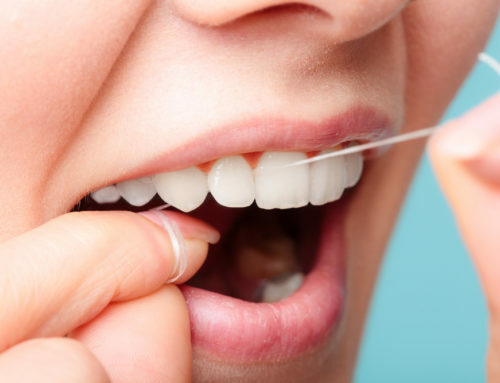 In reality, it’s a very common procedure with patients rarely reporting a bad experience. Keep reading to find out key facts about the root canal as we dispel some of the common myths and misconceptions surrounding the procedure. Root canal procedure has an almost universally negative connotation, however much of that uncertainty and fear can come from the unknown. A patient might need a root canal for many reasons from cracked or damaged teeth and deep cavities to an abscess or trauma. A root canal is the process of repairing the root of the infected tooth. 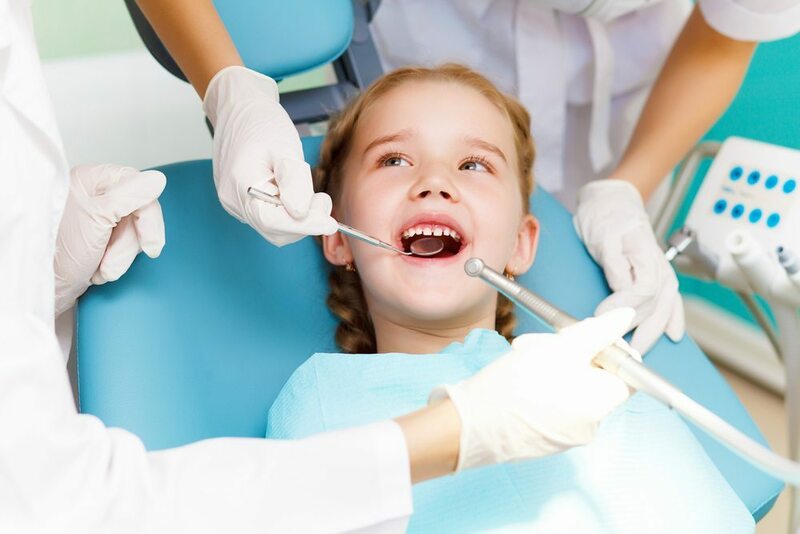 In a nutshell, the dentist will remove the hardly visible pulp tissue in the root of the tooth by using specialised instruments. The canals are cleaned, re-shaped and sterilised in the chemo-mechanical preparation stage. Then, the dentist will fill the tooth with a special material called gutta percha to give the empty tooth strength and structure. After the root canal treatment, the tooth is immediately restored with a filling which reinforces the structure of the tooth and serves as the foundation for the permanent crown . The root canal procedure has improved a lot over the years, but still bears a bad reputation. 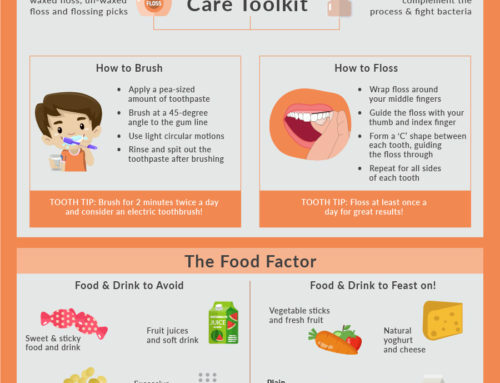 We’re here to bust some of the myths and misconceptions to banish the dread you feel when you hear the words ‘root canal’. It’s actually very rare for a root canal to be a painful treatment these days. 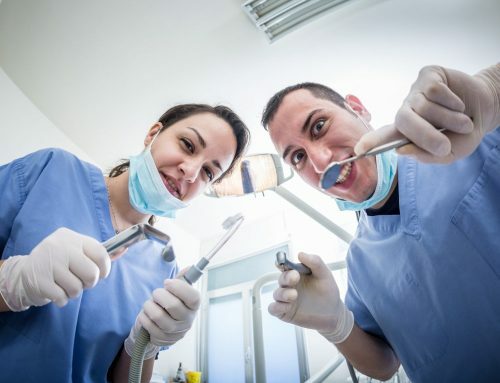 Dentists use well-planned anaesthesia technique and sophisticated antibiotics to ensure you don’t feel a thing. 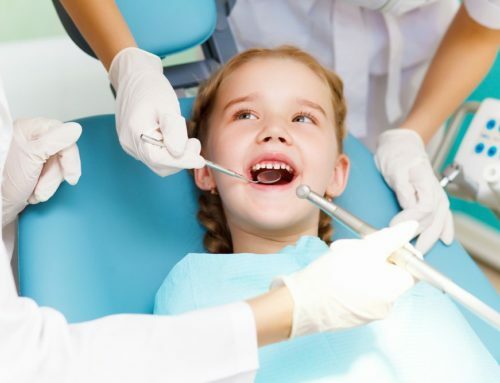 In reality, the procedure will actually alleviate the pain from the decaying or infected tooth. Most people don’t even need specialised pain killers after the procedure, just normal paracetamol or ibuprofen will do the trick. The price of the root canal is dependent on the number of root canals the tooth has. It is generally much cheaper than having a tooth removed and replaced with a bridge or implant. 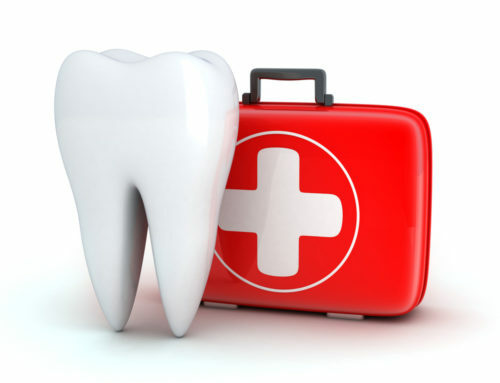 Root canal is a sound investment as It will avoid further troubles and expenses down the line. This myth may have been true 50 years ago, but the root canal has come leaps and bounds since then. The rate of lifetime success is now an amazing 85% especially when it’s protected by a full coverage restoration such as a crown. While there are no guarantees, the chances of having further problems are slim. 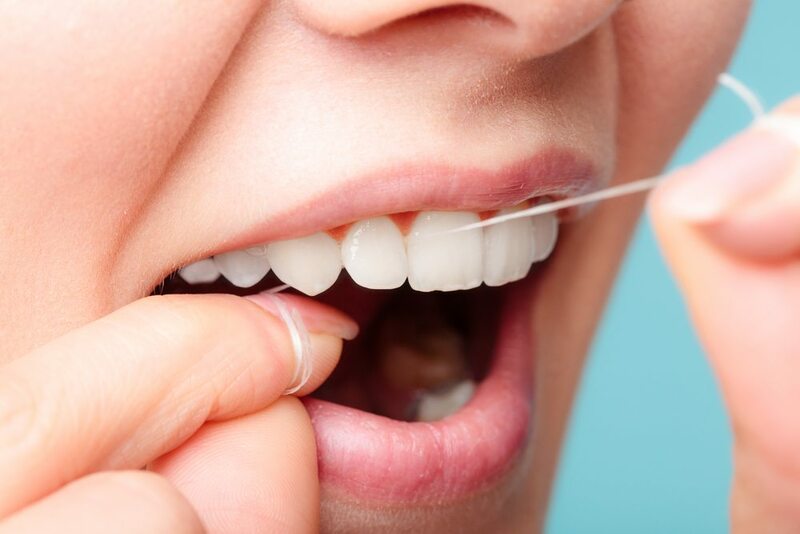 While root canals are one of the lengthiest dental treatments, dentists have got the process down to a fine art. Two to three visits are usually required to complete the root canal treatment. The time spent enables the dentists to thoroughly investigate the root morphology therefore ensures its success. 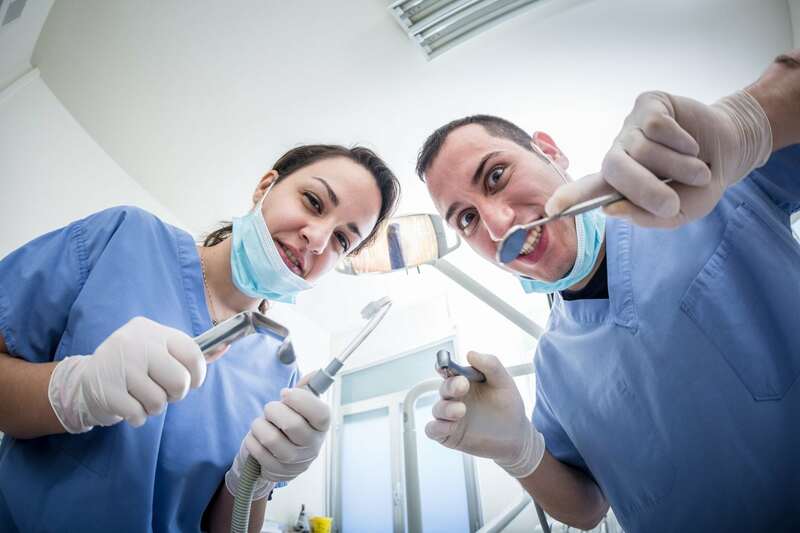 So there you have it – if your dentists mentions the dreaded root canal, you don’t have to be too worried. Knowledge is power, and these days research will tell you that the procedure is generally safe, effective and pain free. If you’re suffering from a toothache, don’t put it off. Make sure you see your local dentist to prevent the problem from getting worse. 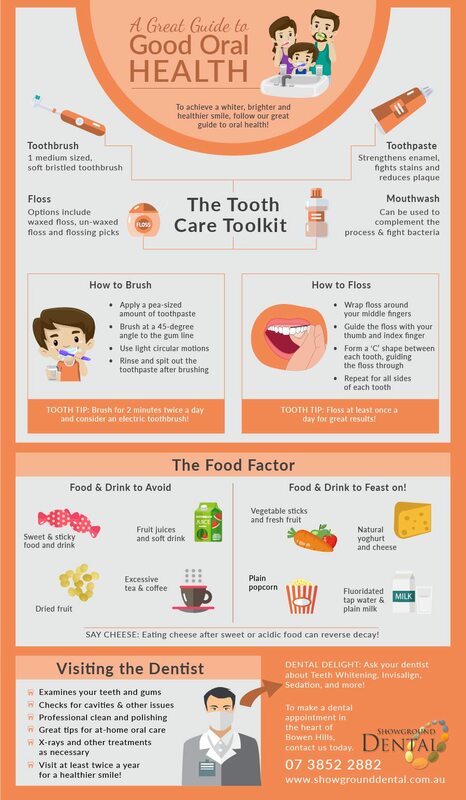 If you’re in the Brisbane area, Showground Dental would be happy to discuss your oral health needs. Give us a call to book an appointment today.